Chiswick Gate is prominently positioned on the north side of the Chiswick High Road (A315), opposite Gunnersbury main-line and underground station. 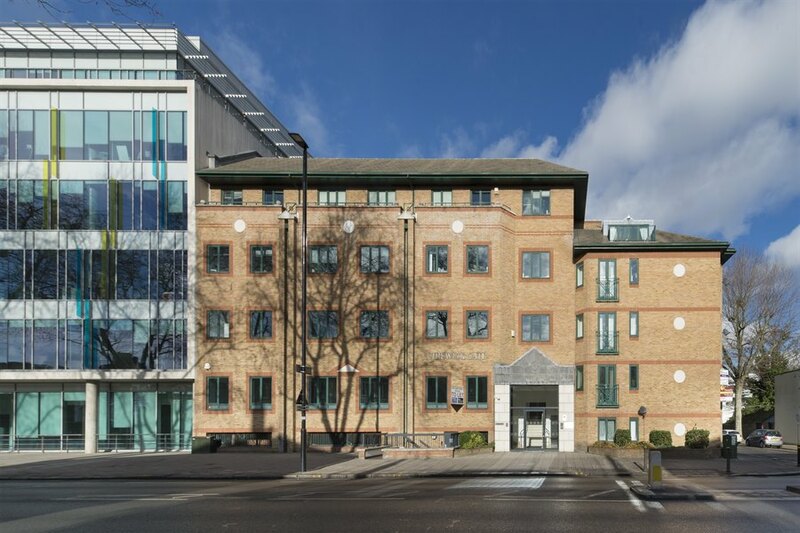 The property is approximately 250 m from the Chiswick roundabout (Junction 1 of the M4), providing easy access to both Central London, Heathrow Airport and beyond. 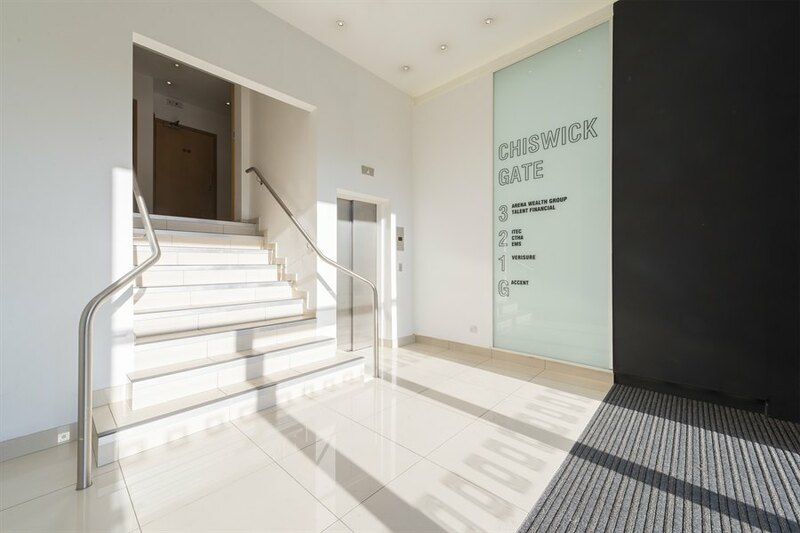 It is also located less than 100 m from the award winning Chiswick Park office development. 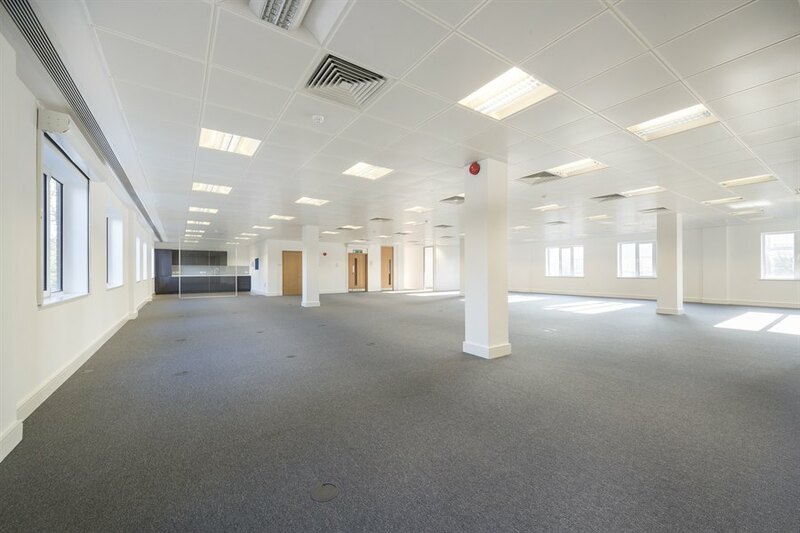 £39.50 per sq ft per annum exclusive of all outgoings and VAT. A new lease, direct from the Freeholders, for a term by arrangement. 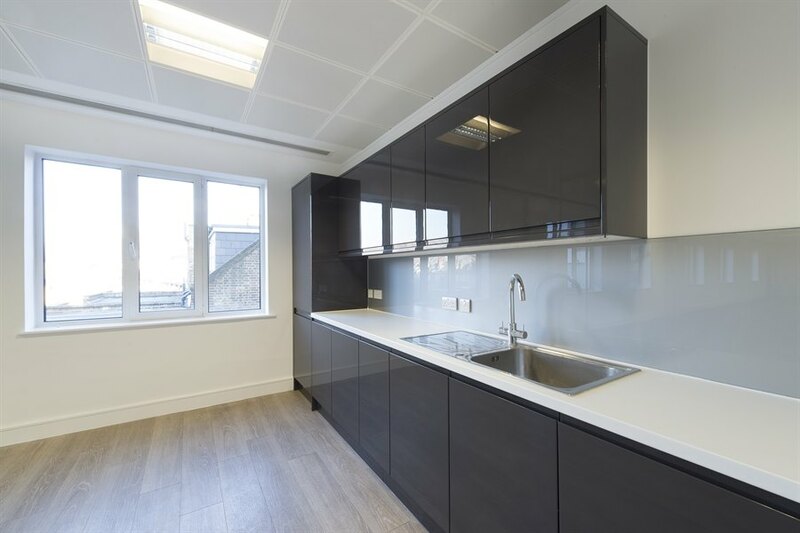 The rates for the offices are payable at £11.80 per sq ft approx. 2017/2018.